AAC Microblading Refresher Course was designed to assist microbladers who have been left helpless, uneducated, and under-prepared. Idle microbladers will certainly benefit from our Refresher course. 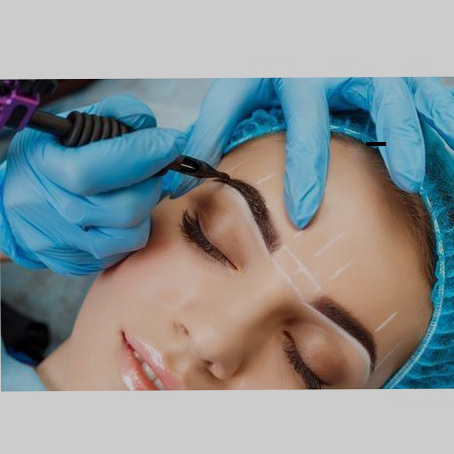 This course will take you from feeling unsure to feeling confident in performing microblading. Course balance is due 2 weeks prior to class start date. It is the student responsibility to provide a model, should there be a challenge contact our admissions department. Pre-course work and link to take your bloodborne pathogens test provided upon final payment. I consider ACA one of the best career choices I have made to date. Being in the hair industry for several years, I have experienced several training classes. Feleshia Sams is top notch! She will teach you everything you need to know.. Kilby was very helpful and informative from the beginning to the end.. Very clean, very comfortable and in a great location!! I would recommend ACA � percent!! !